Hey, y’all. I’ve got a cold. (Sniffle.) I took a nighttime cold & sinus pill…it helped a little. Gave me the giggles about twenty minutes after I took it. Sheesh. Anyhooo…wanted to check in before I check out and fall into La-La-land (not the movie…although a dream starring Ryan Gosling sounds kinda nice). This past week was biz-eh. All good, but biz-eh. Started off kinda hard on the heart and soul as I received a pretty big rejection. It was a kind, generous and positive rejection, but a rejection I was really, really hoping would be an acceptance. So I cried. Then I swore off writing. Then I ate chocolate. Then my daughter got the flu and I had to rush to put my mom-hat and heart on sooooo the rejection fell away to ‘what-was-I-sad-about?’ land…and then I ate Reese’s Pieces and I pretty much felt better. Except..for the cold…which I actually got from my son. Double sheesh. On Wednesday night I read at Mackenzie Hall (what a fabulous building!) as part of the By The River Reading Series with poet Carlinda D’Alimonte and fiction writer Gord Gristenthwaite. There was a large, attentive, lovely crowd! I read all new poetry and had a great time talking writing process and making folks laugh. Yes…I almost cried…but I held it in! Of course, Marty Gervais snapped a photo of me (wherever he goes, so too goes his camera) in a funny position. He always catches me doing something wild. #gottaloveit Makes sense. I’m silly when I read poetry much of the time. It was a great night…and a wonderful way to fill my heart and soul back up after the mighty rejection. By the River reading series. Photo by Marty Gervais. On Saturday, Gertrude’s Writing Room hosted a stellar writing workshop called Monsters, Aliens, Short Stories & Friends. It was totally awesome. Find out about it here. You know, there’s something I don’t really talk about. I mean, you know I love movies. I love watching them. I’ve loved making them. They are a big part of my creative and family life. But…I also love watching television – or whatever we’re calling television shows that we watch on a t.v. or a laptop that come from Netflix or any other platform. Seriously. I surprise myself with my ability to binge watch shows. Wanna know some of my favs? You may be shocked (as shocked as I was, I’m sure) to find out what has caught and kept my attention. Shameless (the US version). Brooklyn Nine Nine. The Office. The Goldbergs. Modern Family. Most recently, I’ve been watching The Marvelous Mrs. Maisel – and I can’t get enough of it! Created, written and directed (mostly) by Amy Sherman-Palladino – I think what feels so familiar is the fast-talking wit of the characters – much like the characters in Gilmore Girls…which Sherman-Palladino also created, wrote and directed. My favourite character is Susie Myerson, played by Alex Borstein. She’s a cursing hoot! Also, Tony Shalhoub plays Maisel’s father and he steals every scene he’s in! I started watching Homecoming on Prime – the new drama with Julia Roberts, but I stopped…it was too heavy. Too disturbing. (I know – how can I say that after writing that I loved ‘shameless’?!) I also didn’t get through Ozark. I’ll probably go back to those…sometimes much of the enjoyment in watching shows is all about timing. I loved the OA..not sure if it will return for another season? I finished watching ‘You’ at the end of the week. I started watching it at the beginning of the week. Yikes. This show was always on my mind. Makes sense – it’s a psychological mind-eff, really. But it surprised me how much I was sucked in. Now, full-disclosure: the main character, played by Penn Badgley, looks a lot like my husband. At least, I think they look alike. That’s all – my goodness there are no other connections between Joe Goldberg and my hubby. Super-yikes. In any case…is it common that one continues to want to watch shows that star actors/actresses who look like our partners? Please don’t tell me I’m the only one who googles a fellow to see what other shows he’s in…and then starts watching that show too? Hot dog. I’m in. I’m sucked in. 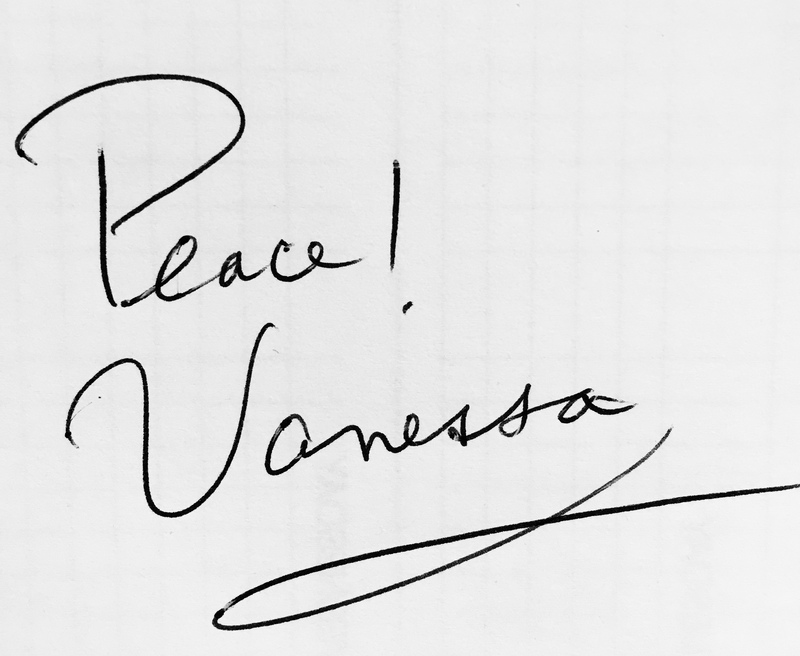 (Does it help that Badgley’s character has a best friend on the show named Vanessa…so, um, he says my name a lot?). Sometimes we all need to escape. Or to watch a show because it gives us nothing but well…raw, silly, juvenile pleasure. Can I relate to anyone on Gossip Girl – ah, no. But that could be precisely why I’m sucked in. Surely I’m not the only one who watches shows because we think one of the characters reminds of us someone we love? Also…I’ve seen A Star is Born three times. At. the. movies. Have you seen it yet? Previous Post Reading Tonight! And…sink down.